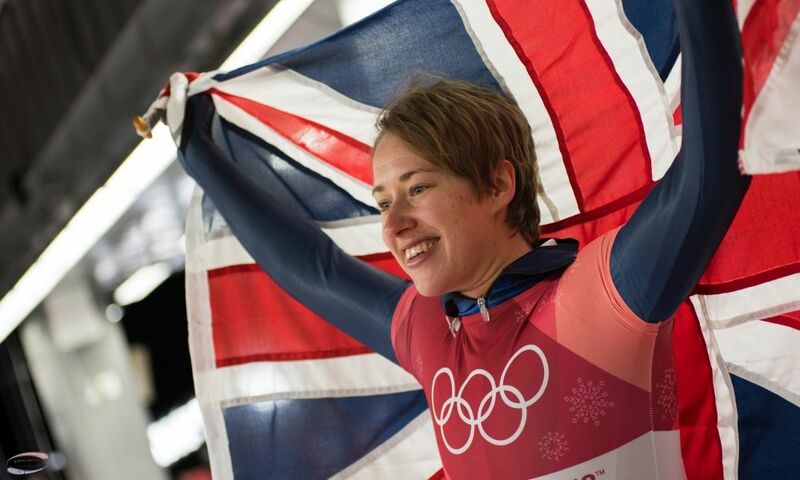 Bath (RWH) Skeleton athlete Lizzy Yarnold from Great Britain, 2014 and 2018 Olympic Champion, has announced her retirement, as was reported by the federation British Bobsleigh & Skeleton. 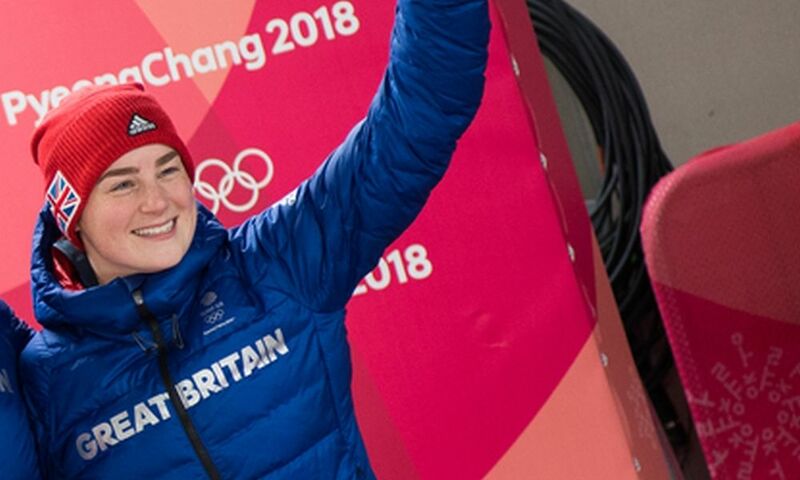 With her two Olympic Gold medals, the 29-years-old became the most decorated British Winter Olympian. 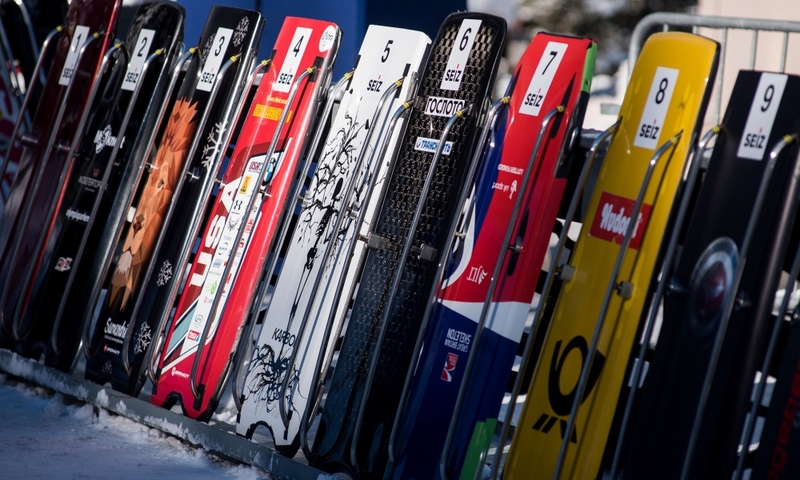 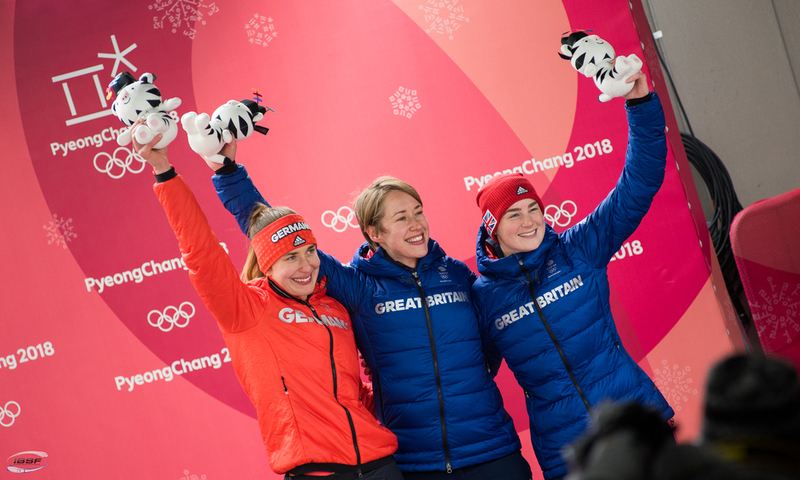 Lizzy Yarnold won every major trophy in the sport, including the 2015 BMW IBSF World Championships, the 2014 Overall BMW IBSF World Cup and the 2015 European Championships titles. 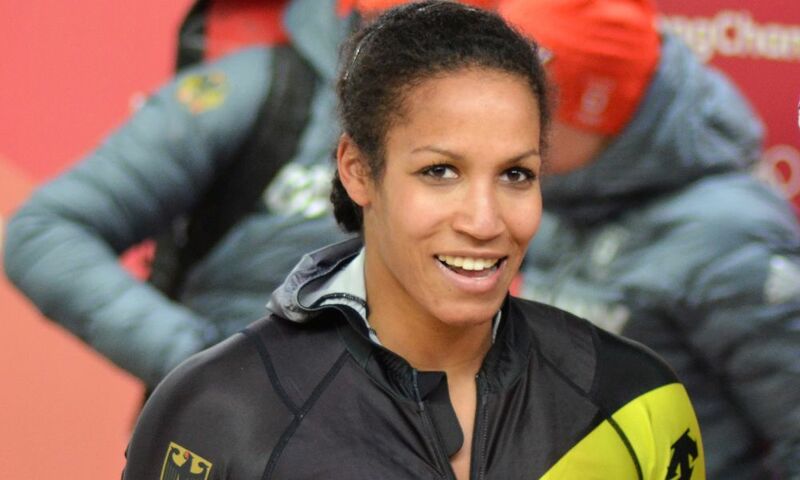 In World Cup, she succeeded 2010 Olympic Champion Amy Williams in January 2012, winning two of the remaining four races on her World Cup debut season. 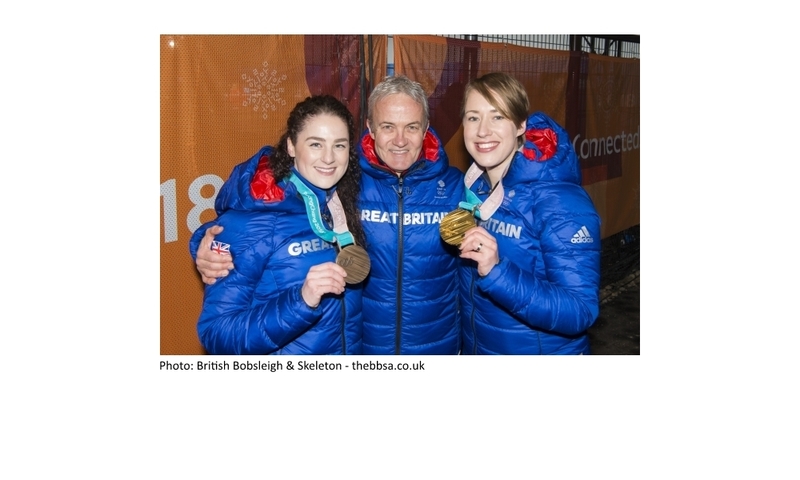 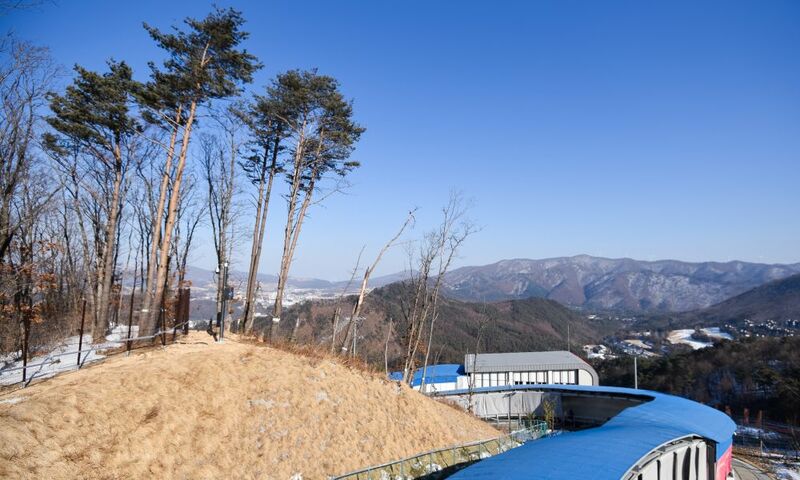 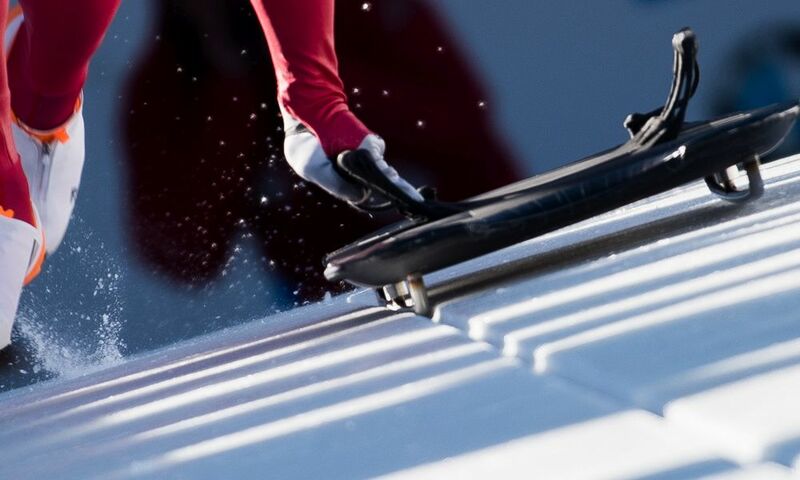 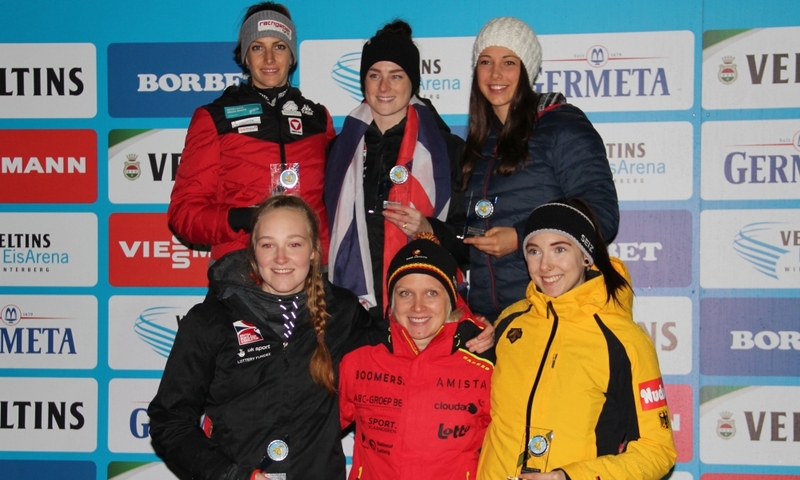 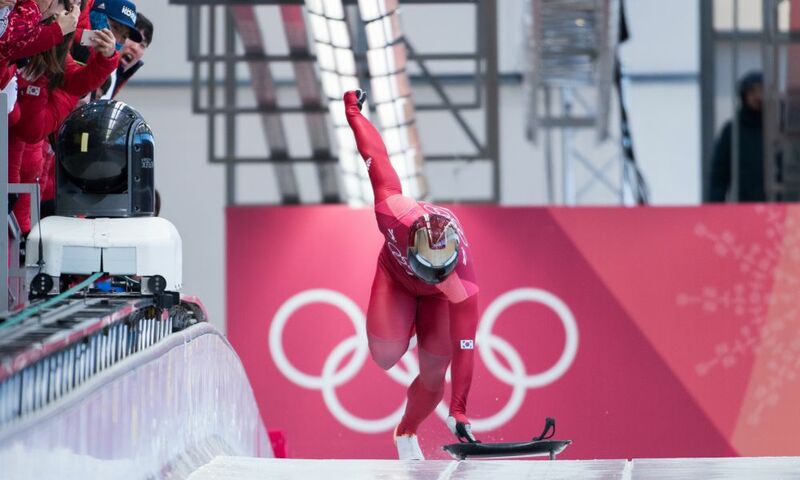 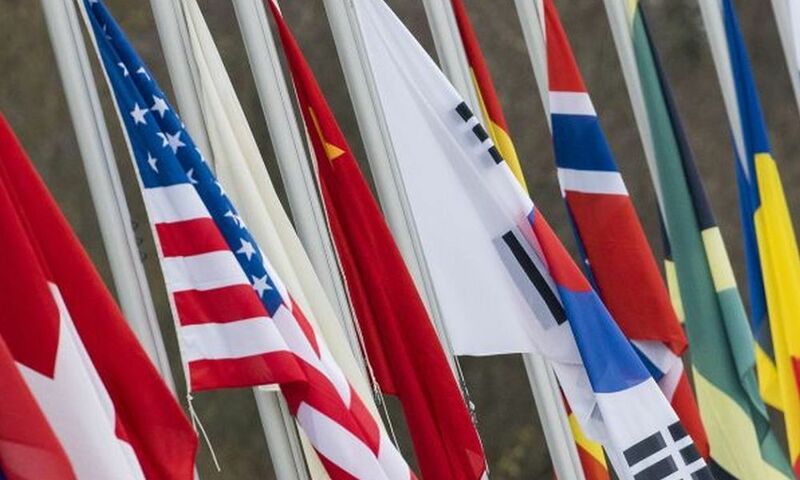 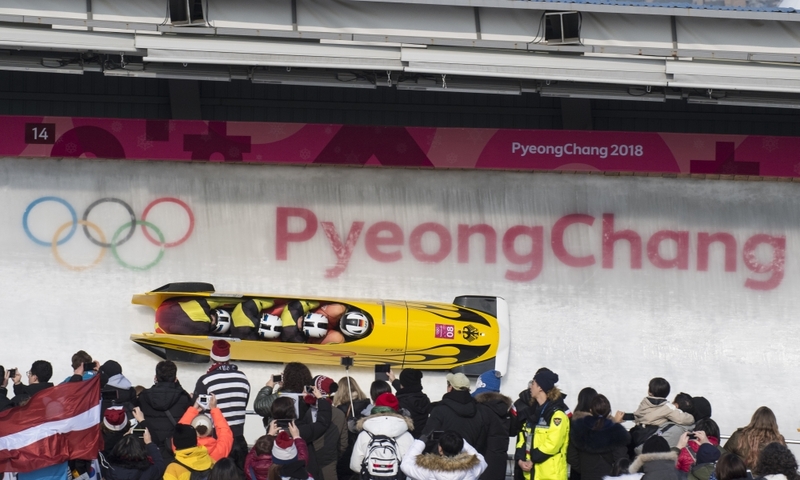 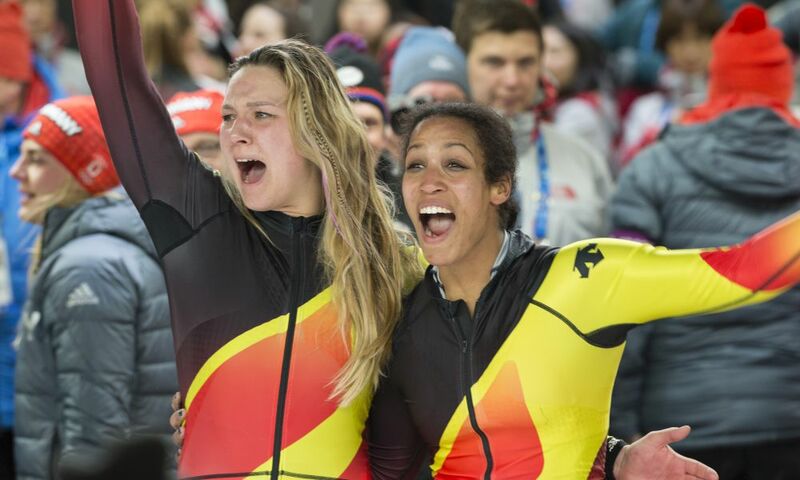 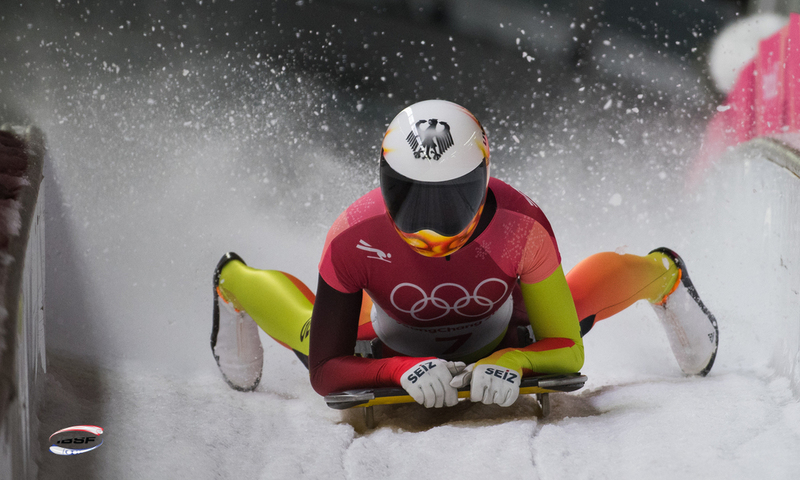 Lizzy Yarnolds last skeleton run was at the 2018 Olympic Winter Games in PyeongChang (KOR), where she captured her second consecutive gold and shared the podium with British teammate Laura Deas, who won the bronze medal. 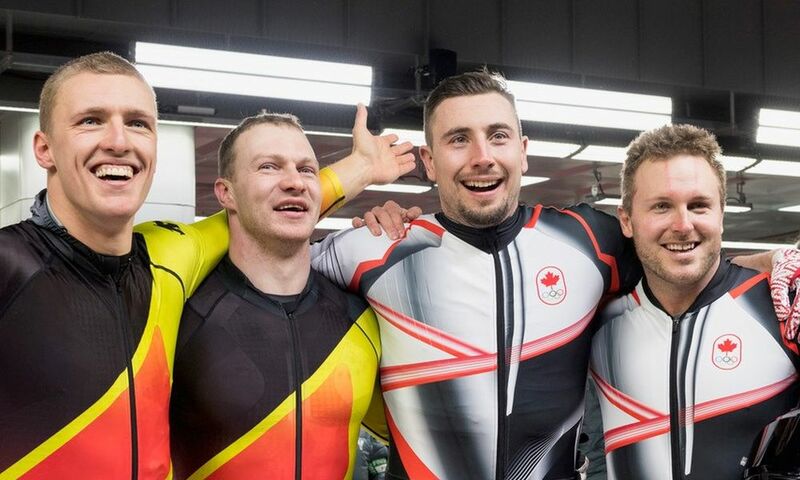 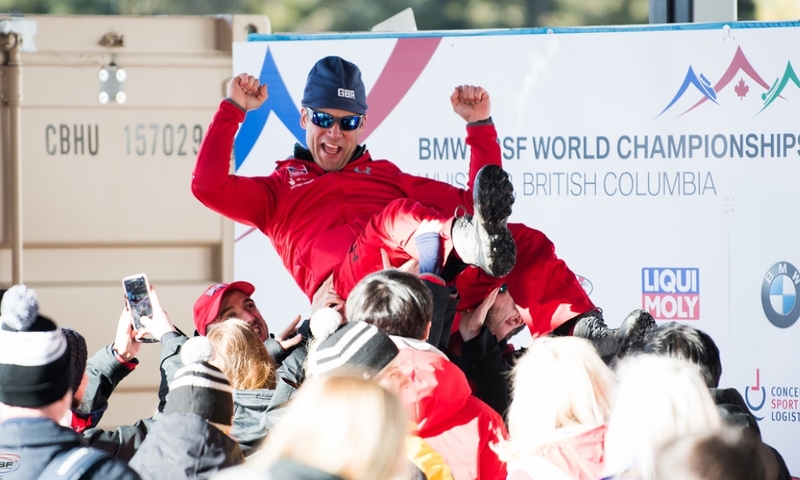 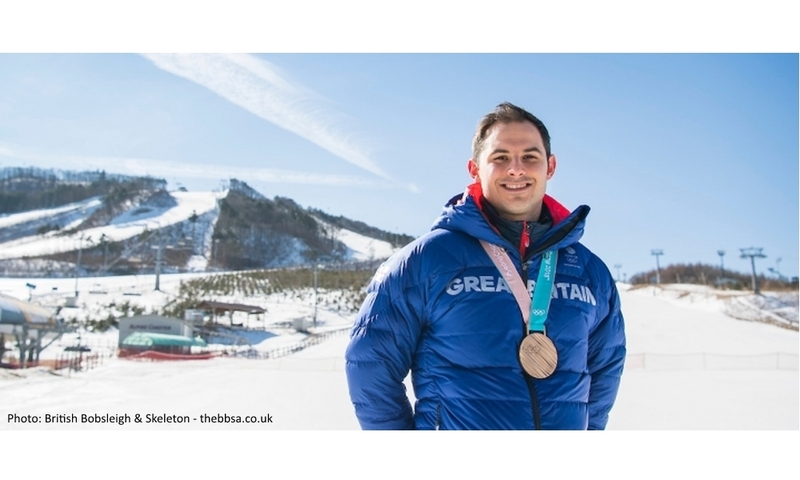 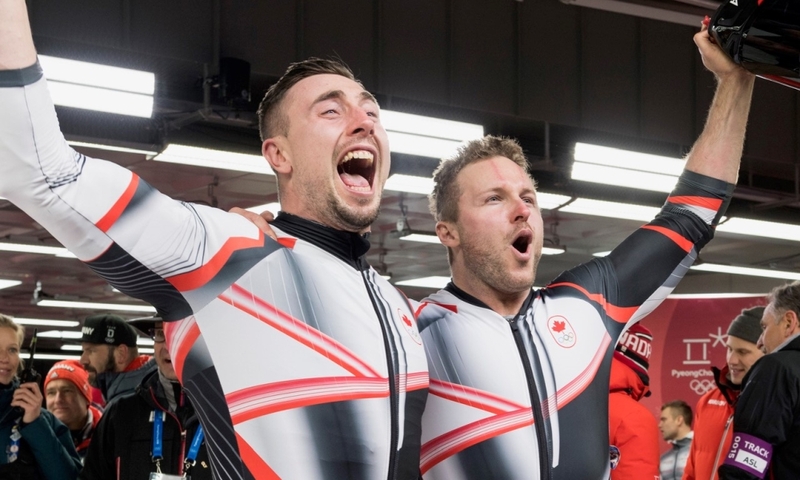 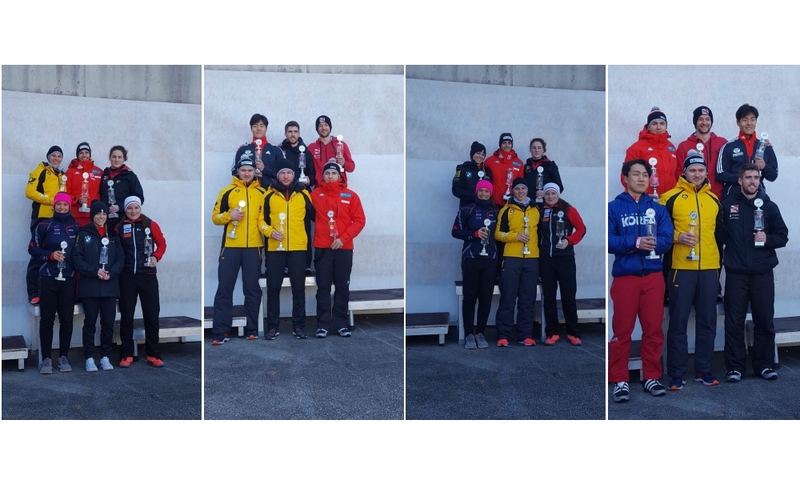 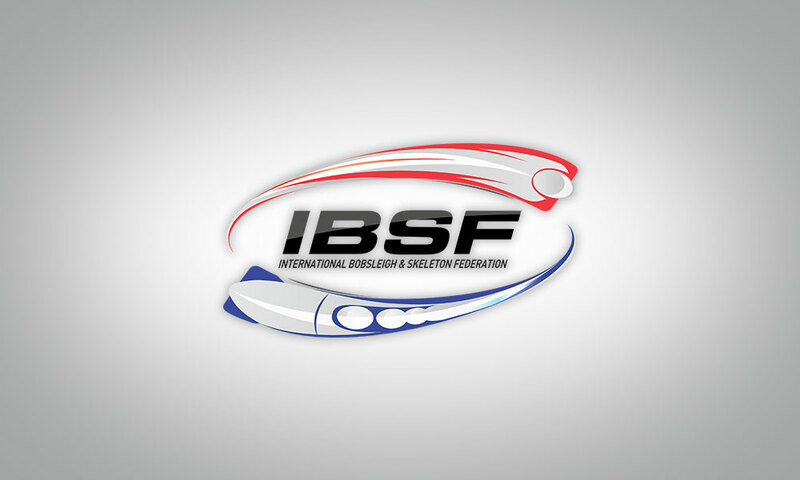 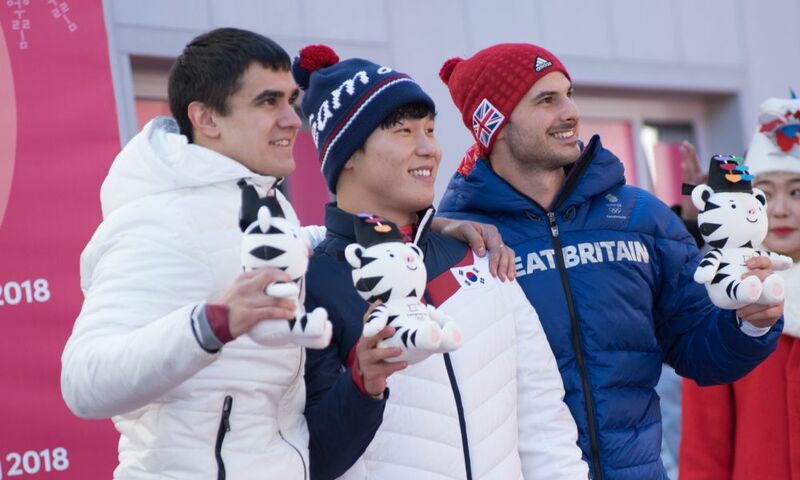 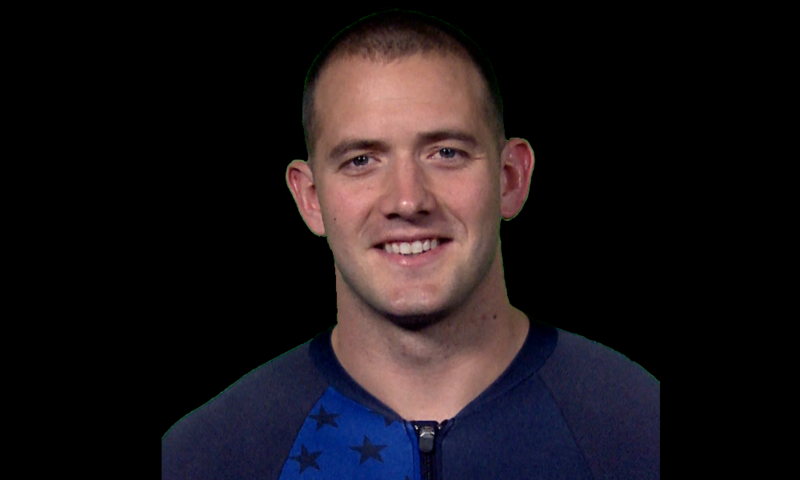 “British Skeleton may have lost an Olympic Champion from its active roster with her retirement but the benchmark that Lizzy leaves behind is an inspiration to all of our athletes and a reminder that the impossible is possible“, said British Skeleton’s Head of Performance, Danny Holdcroft.